The clocks have gone forward so the schedules have gone back (that one always takes me 10 minute of working out to get the right way around). 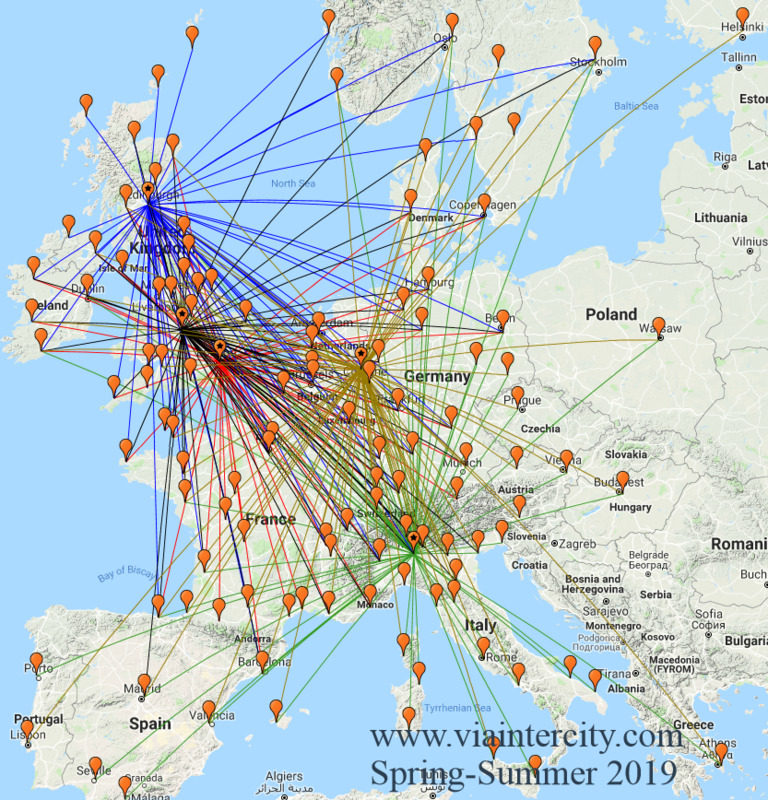 There's the usual seasonal changes, including entirely new routes to Dubrovnik and the return of summer favourites like Grenoble, Biarittz and Tarbes Lourdes Pyrenees. And of course some of the nice winter destinations like Sion and Salzburg we wave goodbye to for 6 months. We do have a significant aircraft order that is being delivered later in the season, so watch this space! But for now the changes are effectively the two A320s we took delivery of during the winter, merged in to last year's summer schedule. As a final point our systems upgrades have created a small problem with the monthly awards so we'll be posting those a few days late, but it will still cover the same time period (i.e. all of March).